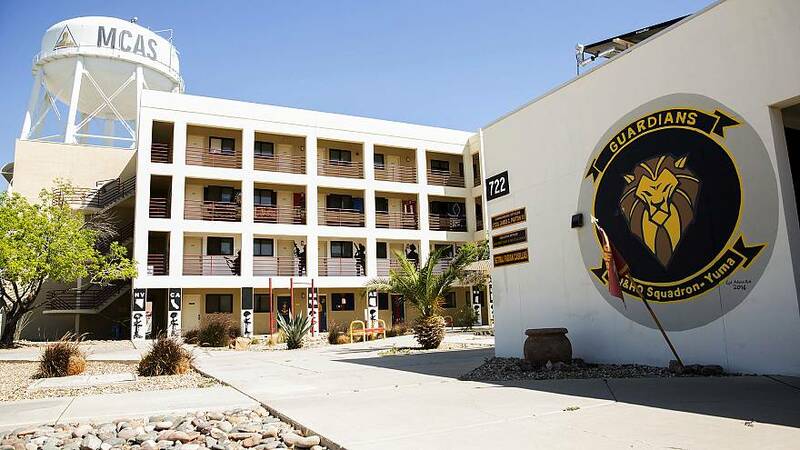 Two decorated Marine pilots died when a helicopter crashed in Yuma, Arizona, Saturday, according to the military branch. Maj. Matthew Wiegand, 34, and Capt. Travis W. Brannon, 30, were killed during a routine training exercise, the U.S. Marines said in a release. "We join the families of Maj. Wiegand and Capt. Brannon in mourning the loss of a loved one," said Col. Kelvin W. Gallman, commanding officer of the squadron hosting the course. "Our most valued assets are the individual Marines and our primary focus is supporting the families during this difficult time." The men were participating in a semi-annual weapons and tactics instructor course. 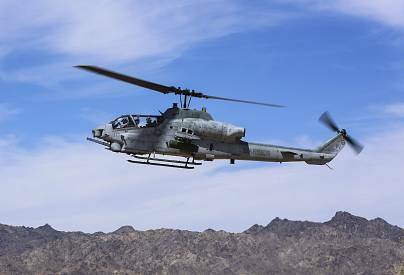 Military authorities are investigating why the AH-1Z Viper helicopter crashed. Wiegand, of Ambler, Pennsylvania, joined the Marines in 2008. He was previously deployed in Okinawa, Japan, and was decorated with the Navy and Marine Corps Achievement Medal with a gold star. Brannon of Nashville, Tennessee, was given the Global War on Terrorism Service Medal and Sea Service Deployment Ribbon. He was a helicopter pilot assigned to Kaneohe Bay, Hawaii.